Frontline operators and public-facing workers face the daily risk of abuse and physical assault in carrying out their duties. Supporting field staff with the means by which to document incidents and provide evidence against false allegations improves their confidence and provides a sense of security on the job. 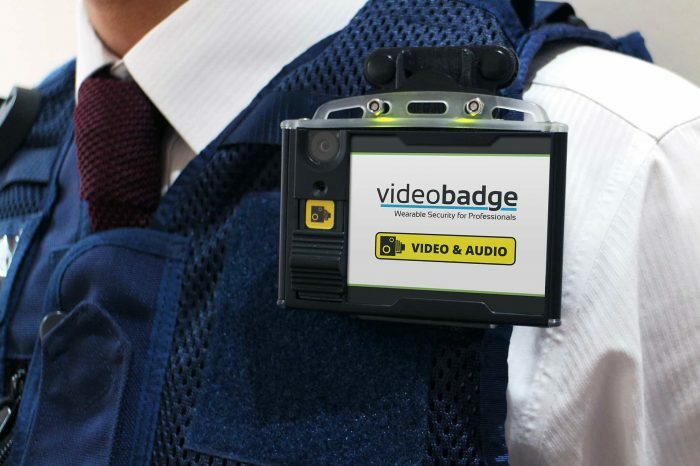 Body worn video devices provide compelling evidence in the event of an incident and empowers your staff to conduct their roles with confidence. BWCs are a small wearable devices with a forward-facing view. These are often worn on a the chest or head with a built-in microphone to capture sound and internal data Storage. 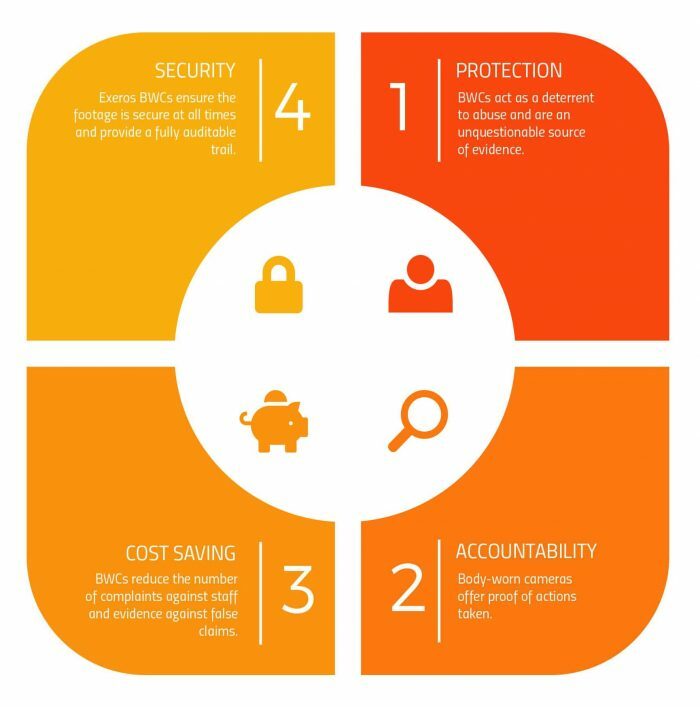 You can save and access all captured footage via our VideMatics software portal, that in turn gives the user the ability to manage and view footage anytime, anywhere via a desktop or a smartphone. BWCs often act as a deterrent to abuse and are an unquestionable source of evidence. Body-worn cameras offer proof of actions taken. Body worn video have proven to reduce the number of complaints against staff and evidence against false claims. 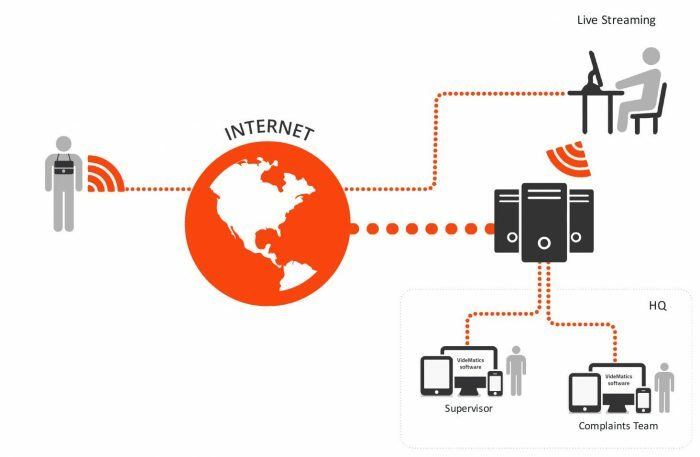 Exeros BWCs ensure the footage is secure at all times by encrypting data on the device and providing a fully audible trail of actions within the VideMatics portal. 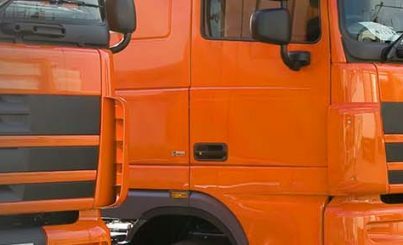 Smart visibility is as important for the safety of the individual field worker as it is for the fleet assets with which they are entrusted. 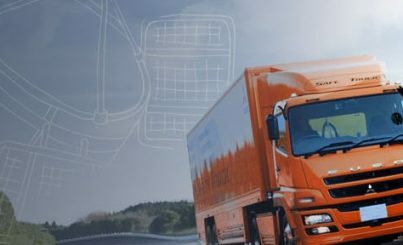 The seamless integration of body-worn cameras with our Vehicle CCTV technology and the software portal means fleet operators have a centralised point of access for any and all evidence data captured in or outside of the vehicle, allowing for an uninterrupted view of events in the field. All cameras are capable of day and low-light recording, and have a simple-to-activate record function for capturing HD video and audio footage. In the event of an incident, BWCs bring clarity to what happened, when, and who was there. 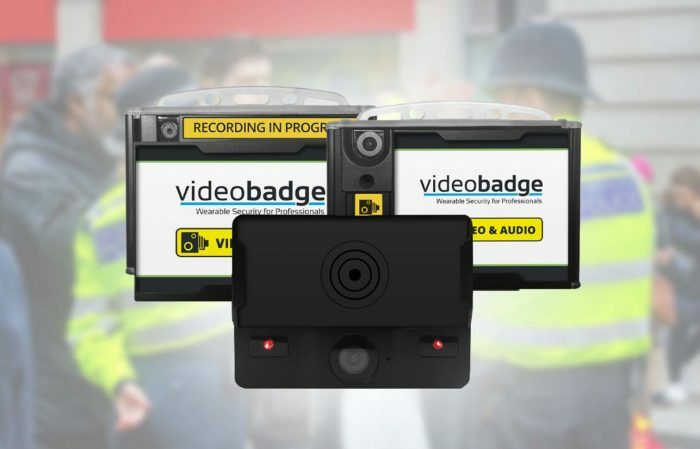 Using body-worn cameras demonstrates to the public that all actions are being recorded. This leads to fewer assaults on frontline workers with any false allegations being immediately negated. With body-worn cameras, field workers are able to record video and audio at any time. 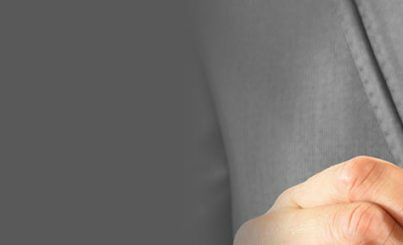 In the event of an incident, the testimony can be easily transcribed from the footage saving time spent in recalling an event.